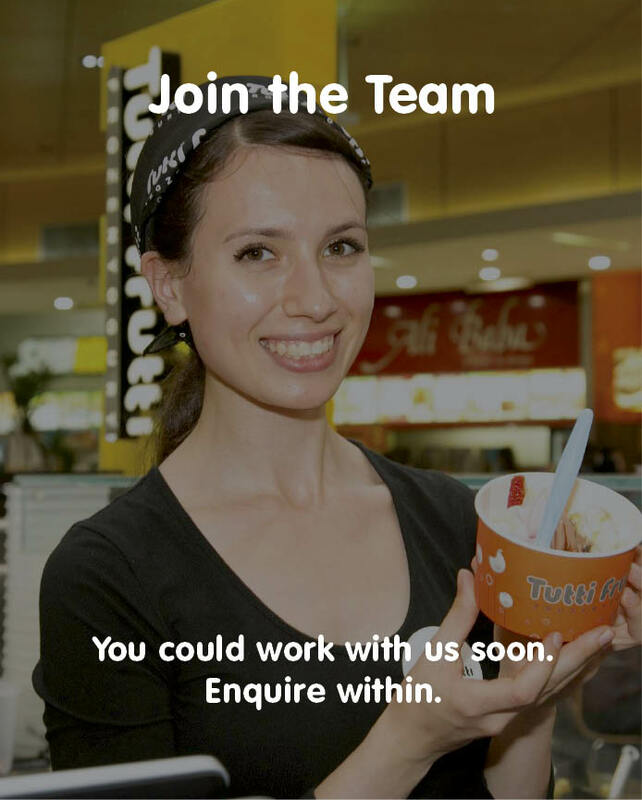 A Global Company Rockin' Frozen Yogurt. 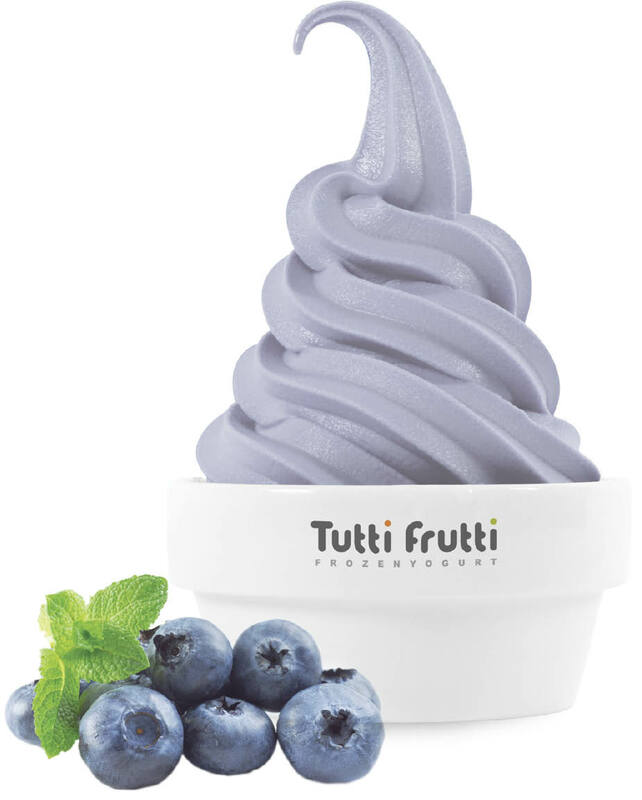 Tutti Frutti Frozen Yogurt was founded upon the ideas of providing high quality, healthy frozen yogurt, as well as giving control back to our customers through a modern self-serve concept. Beginning in Southern California USA in 2008, the brand has now grown quickly and is now available in more than 25 countries around the world – including right here in Australia. Now with over 80 flavours, Tutti Frutti continues its innovation by constantly creating new and unique flavours – setting Tutti Frutti apart from the competition. Taste the Tutti Frutti difference today! Want to work with us? Apply online.